Harry Potter is a phenomenon that can't quite be matched – the books created a sensation, but the movies just increased the want for sights and merchandise of Potterheads. While many people look to London for the fashion, the culture, the museums, and the food... Harry Potter fans know that there is plenty of Harry Potter to check out. Not only is the zoo the world's oldest it, of course, has its connected to Harry Potter. For it is the spot where Harry frees a Burmese python in the Philosopher’s Stone. It was filmed on location, too! The great thing about this Harry Potter spot is it's a great day out for fans and animal lovers. The majority of the scenes featuring Diagon Alley were completed in the studio. 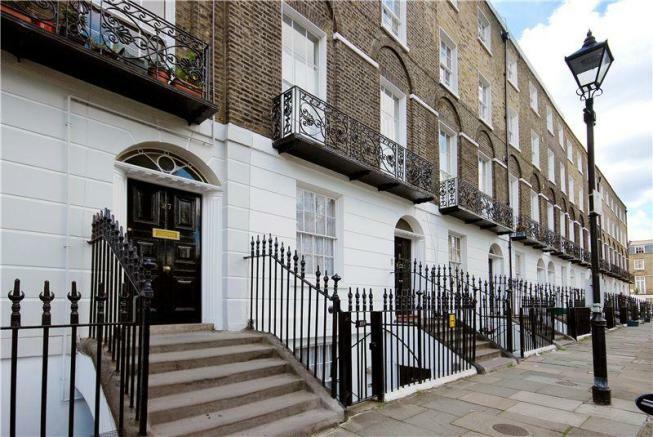 However, there are a few locations in London that were used for some filming. Start at Leadenhall Market, the covered market that dates back to the 14th century. It's one of the oldest in the city and was the Leaky Cauldron's entrance. To be more specific – it was an optician's shop door that was used. Muggles can't just enter the Ministry of Magic, but you can visit the location anyway. 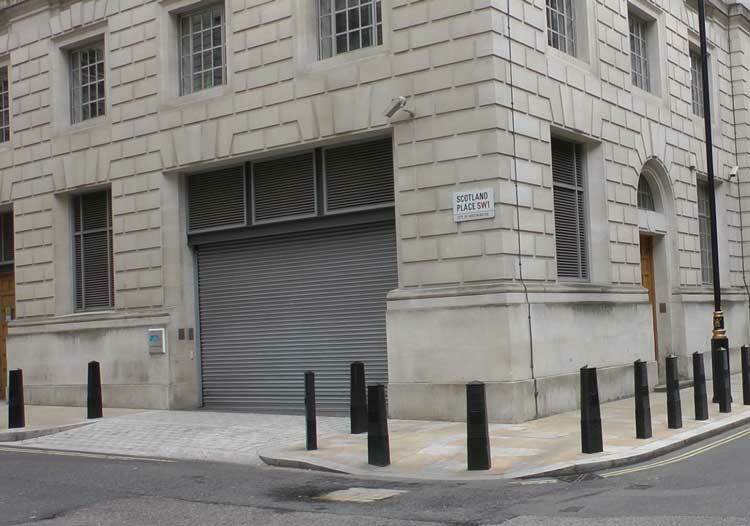 Scotland Place is in Westminster next to New Scotland Yard. Don't expect to see the phone box that was the entrance, though, that was just a prop. 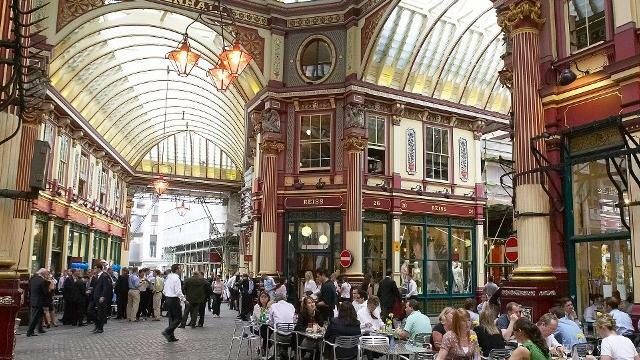 While Leadenhall Market featured the initial Leaky Cauldron's entrance, it was later Borough Market, so be sure to make time to visit both. There are plenty of delicious food vendors around here, too, so it's the perfect spot to grab a bite to eat. In the Prisoner of Azkaban, Harry takes an amazing ride on a triple-decker bus. It traveled at high speed, could squeeze between two standard London buses, and bragged candles and beds. This magical bus just happened to film its scene on the Lambeth Bridge. Sadly, there isn't a real wizard bank with dragons guarding its vaults. However, you can visit the building where the Gringotts scenes were filmed. Australia House, located on the Strand, was home to the interior scenes. You can't just saunter into the building (it's the Australian Embassy), but you can at least take a look at it from the outside. There's only one way to travel to Hogwarts and that's the train at King's Cross. Keep your eyes peeled for Platform 9 and ¾ for your photo op. You'll find it between the fourth and fifth platform. Initially, they had a trolley located on the spot, but it was too popular. You can now find the trolley next to the Harry Potter shop on the station's main concourse. You can have your picture taken with it, but... do expect to queue (up to an hour or two). If you've been to London before you may have recognized that the exterior shots weren't filmed at King's Cross at all. 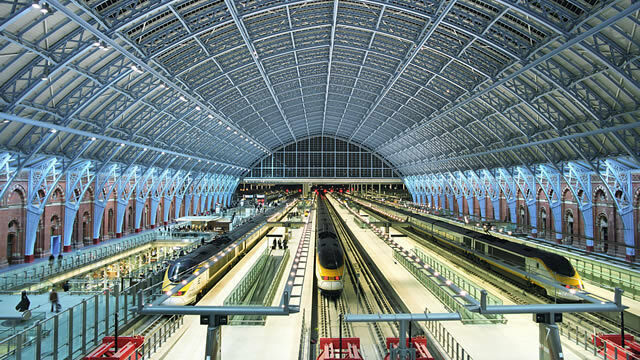 In fact, it was St. Pancras station that was featured, simply because it's a nice station. The station was shut for the entire day for filming to take place – what a disruption that would have caused! Still, Harry traveled here with Mr. Weasley so it's a must-visit spot. 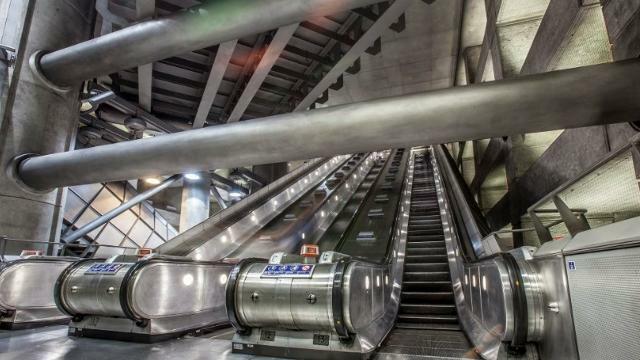 It's in the area of King's Cross, so plan your trip well and you can swing past a lot of these spots easily. Why is it so important? This one was home to Sirius Black, as well as the Order of the Phoenix's HQ. You may remember the death eater chase in the Half-Blood Prince, while there was a multitude of London locations involved, the most memorable has to be the Millennium Bridge. 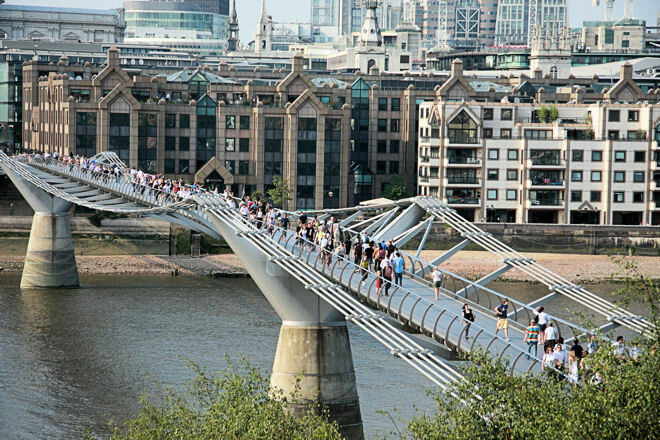 You can find the pedestrian bridge near the Tate Modern or St. Paul's Cathedral. Remember when the heroes just avoid being run down by a London bus? It was here this happened, so make sure you swing by Piccadilly Circus. There are also bus and walking tours of these locations, which means you have a guide taking you from spot to spot. The only thing is that you probably won't visit every area on the list, but you'll get the highlights and you can always visit the other spots on your own. Don't forget that Warner Bros studio is located in London, which holds many exciting Harry Potter adventures. It's where the movies were filmed and still features many sets, props, and clothing that was used in filming. 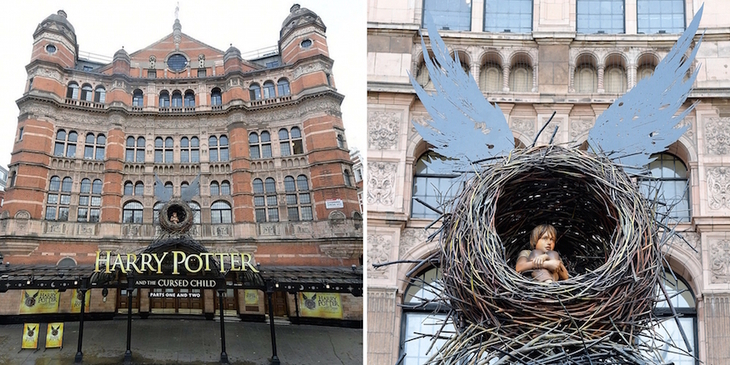 You can visit Diagon Alley, Hogwarts, the Great Hall, and more. You'll also get to try Butterbeer, shop the gift shops, and eat. This is a mostly self-guided, three-hour tour. Luckily, there's a handy map to keep you on track and make sure you don't miss a single hotspot. 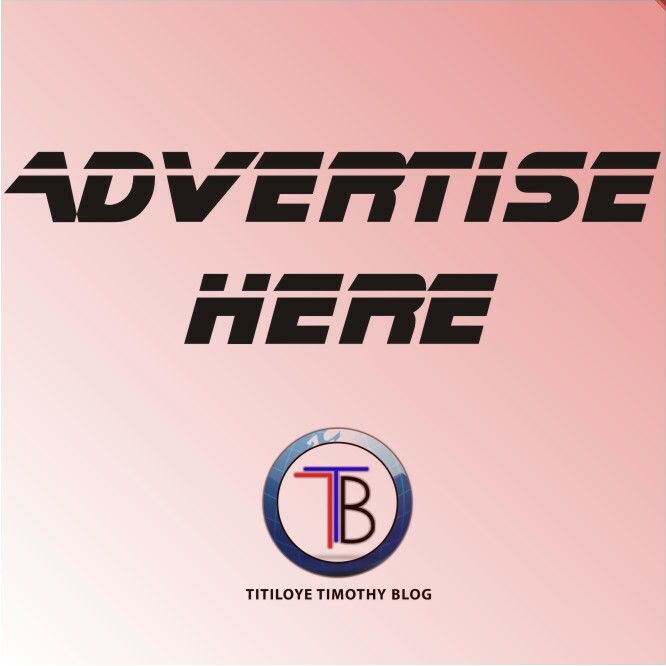 Before you settle on a hotel or any other bookings, you should check out the incredible discount codes and vouchers available from Booking.com.